Mahindra and Mahindra (M&M) is looking at various cost reduction measures, including lowering driving range of its electric car e-Verito, in order to be price competitive to supply electric cars to EESL. M&M coupled with Tata Motors are the only two companies selected by state-owned Energy Efficiency Services Ltd (EESL) to supply 500 electric cars in the first phase. The orders for supply of nearly 9,500 electric cars in the second phase will be issued after the completion of deliveries of the 500 EVs in the first phase. Therefore, matching the range prescribed in the EESL tender would help the company do some savings, he added. 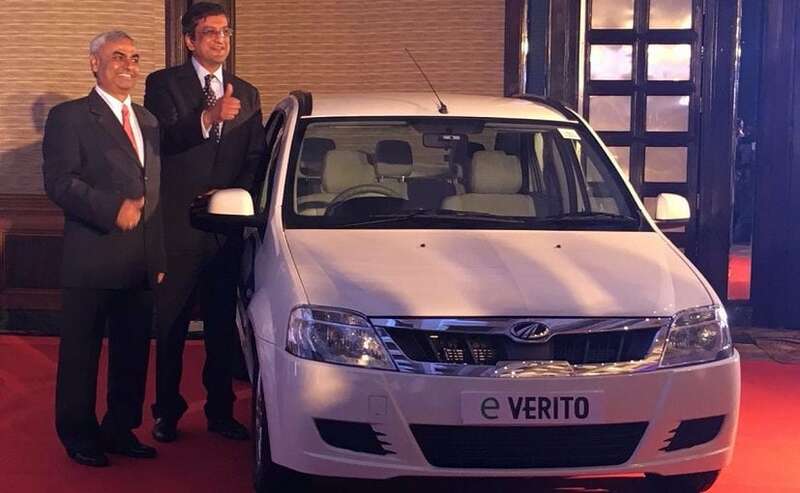 Under real-world conditions, the e-Verito can cover 140 km with a single charge. "Currently, we are looking at how we bring down the range. Second, we would look at other areas (features) which are beyond the tender. We will have to be at the tender level," Goenka stressed.